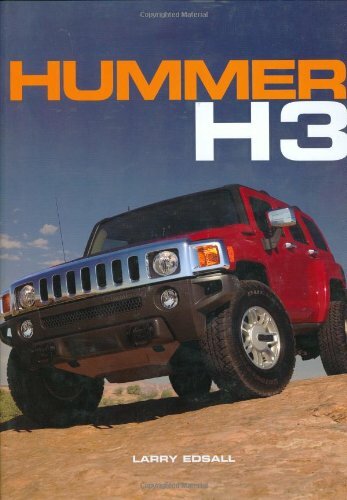 The all-new Hummer H3 will reach market in early 2005, just as this book chronicling its development is published. The H3 will offer traditional Hummer off-road durability and stump-pulling power in a smaller, more-affordable SUV-styled package. Interest in the new model is very high and the automotive website "edmunds.com" reported, ". . . the smaller and cheaper H3 is likely to become the most popular Hummer ever."